Midigator, LLC, the leading real-time merchant account risk platform, is proud to announce a brand-new executive hire. Mark Standfield, former Director of Channel Services at Ethoca, has joined the Midigator team to serve as President. With over 20 years of consultative sales and management experience plus 12 years in the payments industry, Standfield brings unique insight to the chargeback solutions leadership team. “I’m so excited to be a part of such a dynamic and talented group. Midigator goes way beyond chargeback representment. In fact, I don’t believe the industry needs another representment company. What makes Midigator unique is that it provides data-driven decisioning, so merchants and ISOs can make informed decisions based on fact and not just hunches. It’s like having an experienced risk manager to help guide you step-by-step,” says Mark. As the first President of Midigator, Mark will help usher the dynamic team into a new quarter after one of Midigator’s strongest years yet. What makes Midigator unique is that it provides data-driven decisioning, so merchants and ISOs can make informed decisions based on fact and not just hunches. “The decision to bring Mark on board was a strategic no-brainer. With his extensive background and unparalleled knowledge in the chargeback industry, along with his world-class reputation as an ethical and hardworking leader, it is obvious that Mark is the right guy to take us to the next level,” says Corey Baggett, CEO of Midigator. 2015 has been record-breaking for the Midigator team. With consistent revenue growth, team expansion and software development breakthroughs, Midigator is poised to continue its ascent with Standfield at the helm of this flourishing company. Midigator was originally created by merchants for internal use, but once its potential for commercial applications was realized, its patent-pending technology was released as an automated alternative to expensive manual chargeback management. 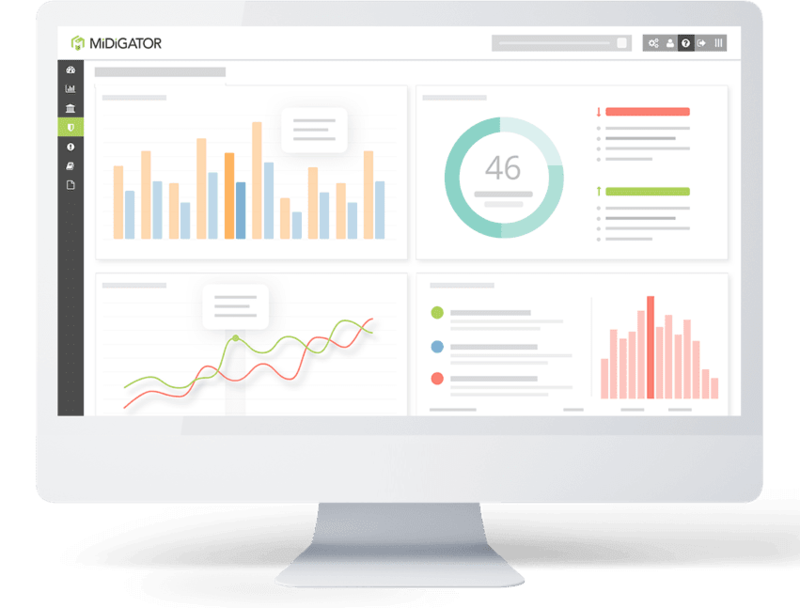 What makes Midigator incomparably valuable to merchants is Midigator’s ability to monitor accounts and provide easy-to-read dashboard analytics in real-time. This allows merchants to make proactive decisions to help prevent chargebacks and keep their business profitable. 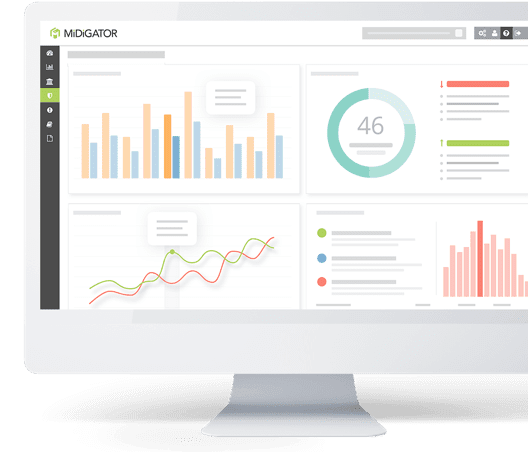 By reducing human error and operating costs through automation, Midigator is quickly becoming the industry standard in chargeback management and analytics.